Entering a poorly designed website is like searching for a light switch in a dark room, you know what you are looking for, but you can’t quite seem to get there. If a prospect comes across your website and can’t find what they’re looking for, there is a good chance they may leave and never come back. Don’t lose leads to a bad user experience. Use these tips to make your website more user-friendly and increase the likelihood that prospects will make it to the next stage of the leasing funnel. 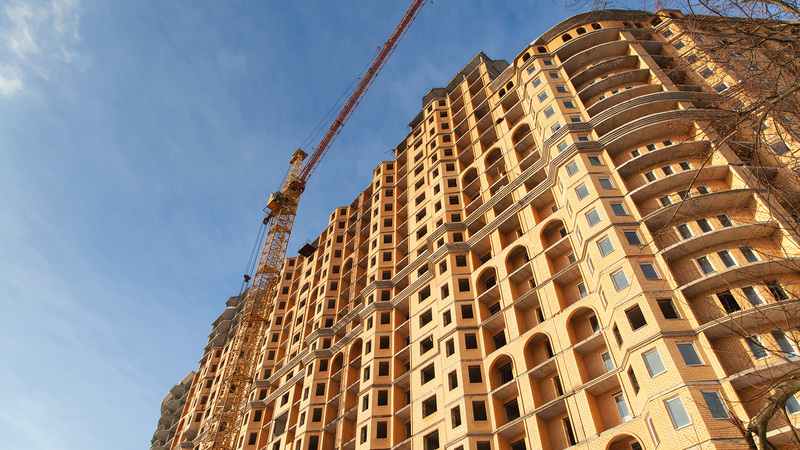 “Build it and they will come” isn’t the makings of a great lease-up marketing strategy. 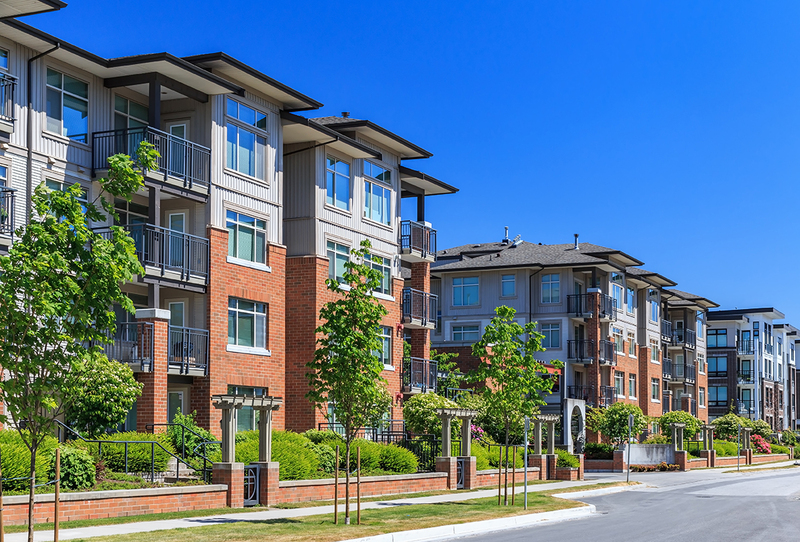 In today’s modern multifamily landscape, you need to have an online presence. Established communities benefit from better search rankings, reviews, real imagery and a social media presence. In this ten step guide, we cover the steps your community can take to establish an online presence and compete with established communities to generate leads and achieve sustainability. Ad extensions are additional content you can add to your Paid Search ads to showcase more information about your community. With ad extensions, you have the ability to utilize more copy to show off your community, and more links and features that give prospects more avenues to reach your community. Ad extensions will increase the likelihood that prospects will engage with your ad, giving you an advantage over your competitors. 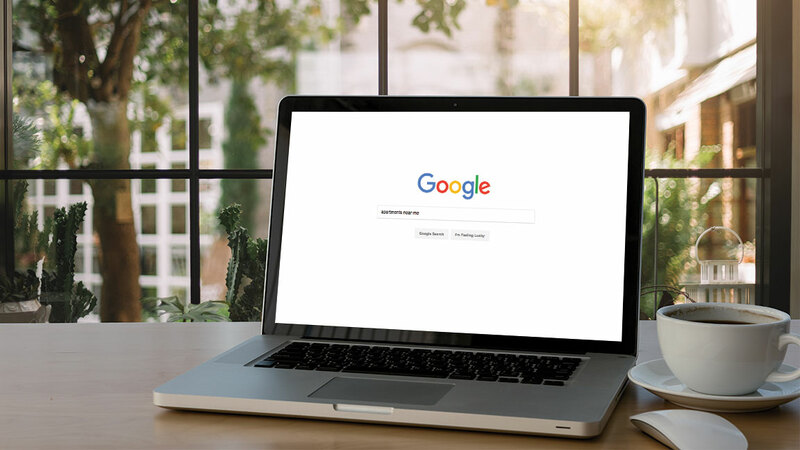 Without extensions, when a prospect comes across your listing in Google, they only see your headlines, your display URL (the link to your website), and your description copy. Resident turnover costs apartment communities on average $4,000* for every tenant that leaves. Multiply this by five or ten residents and your community could be losing $20,000-40,000 due to resident turnover. 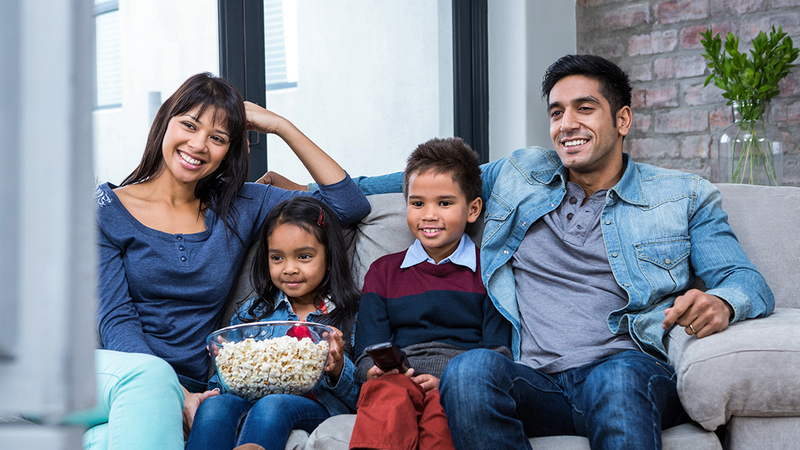 Vacancy loss, an increase in maintenance costs, new tenant acquisition costs, and leasing staff costs all contribute to the expense your community will incur if you don’t have a strategy in place to improve your resident retention rates. So how can your community improve resident retention? Should I Use Social Media Advertising? The social media landscape is vast and ever-changing but a few key players continue to hold a majority of the market share. 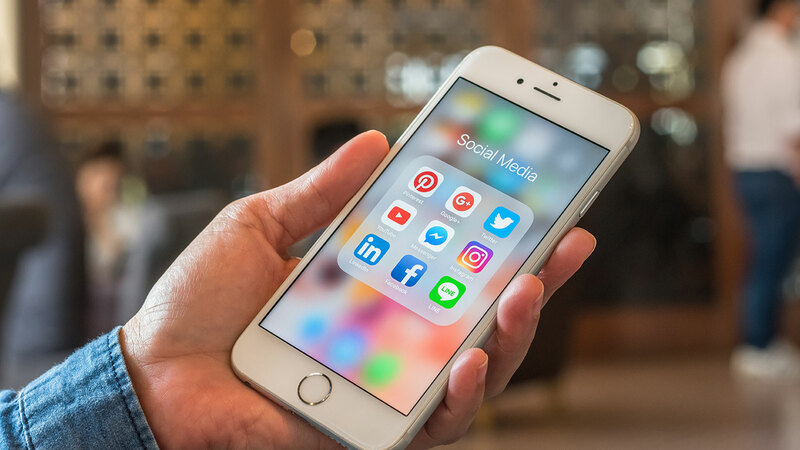 In 2018, most people aren’t asking the question “Should I be using social media?” but rather “How should I be using social media?” and “Is it worth it to pay for social media advertising?”. These are the three social platforms that outperform the rest and how you can utilize them to help grow your brand. 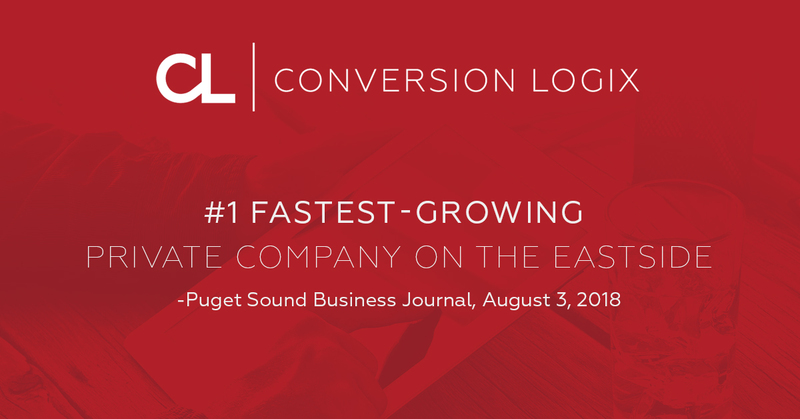 We’re excited to announce that we have officially been named the Puget Sound Business Journal’s #1 fastest-growing private company on the Eastside! In the detailed report by Melissa Crowe from the Puget Sound Business Journal, we were awarded the title of fastest-growing company of the Eastside based off our exponential revenue growth, increasing 270.26% from 2015 to 2017. We have recently acquired Ascendance Digital Media, dba AdsUpNow, and with this acquisition comes the combination of the #1 and #18 fastest-growing companies of the Eastside. Neither Conversion Logix, or previously acquired AdsUpNow, are strangers to this type of award. Both companies have both been listed multiple times in recent years. We pride ourselves on the distinct honor of being the #1 fastest-growing company of the Eastside. Most of the apartment marketing ideas you find online won’t generate leads overnight. Showing up at the top of search engines organically and building up a social media following can take a community months, even years to achieve. With average nationwide apartment rates at $1278, your community stands to lose thousands of dollars for every month units stay vacant. When apartment communities experience unexpected vacancies, they need proven marketing strategies that can help generate leads within weeks, not months. As a leading digital marketing agency in the multifamily industry, Conversion Logix has garnered a reputation for building effective, high quality, lead generating campaigns faster than our competitors. 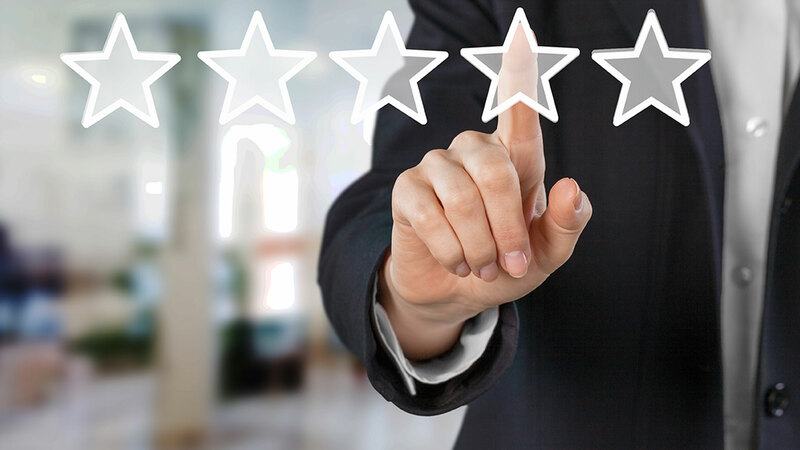 Whether you have good reviews, bad reviews, or no reviews, you need a review response strategy. From an apartment seeker’s standpoint, signing a lease is a big financial commitment. Prospects will want to know more about what it’s like to be a resident at your community, before making a decision that will affect them for the next twelve months. Most apartment seekers start their search online, which is why it’s crucial for you to stay on top of the online reviews residents are leaving your apartment community. Having a social media presence builds trust with residents and prospects. We all know that the majority of people are on Facebook, but what about the other social sites? What platforms are your target audience using and how can you utilize its features to your advantage? 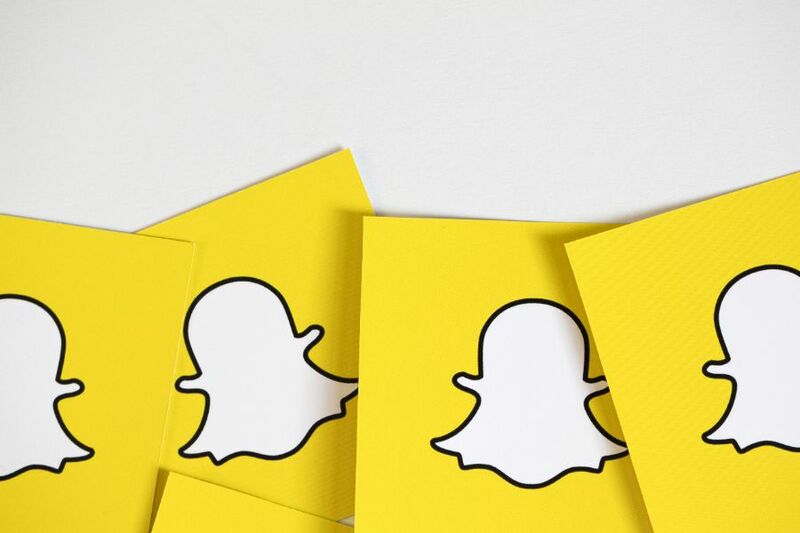 The younger generations such as Gen Y and Gen Z have shown to be using media sharing platforms like Snapchat at a much higher rate than the elder generations. These media sharing platforms have become much more popular with young users as they can send each other messages, images, and videos taken through the apps native platform. Snapchat has enticing features such as snap stories, group messaging, video calling, group video calling, camera filters, and more. With all of these features, Snapchat can provide a community with a variety of organic and paid ways to market itself. How is seasonality affecting your community? Most rental markets across the country experience some sort of seasonal cycle, but does your community account for it in your marketing plan? We’ve compiled website traffic from 93 communities who’ve advertised with us for over a year, data from 473 email campaigns and 55,426 live chats to give you an idea of how the digital landscape in the multifamily industry changes on a seasonal basis. Our findings on seasonal trends in the apartment industry. A free resource to help you identify the seasonal website traffic patterns unique to your apartment community. Campaigns your community can add to your marketing mix to improve the effectiveness of your marketing in a given season.